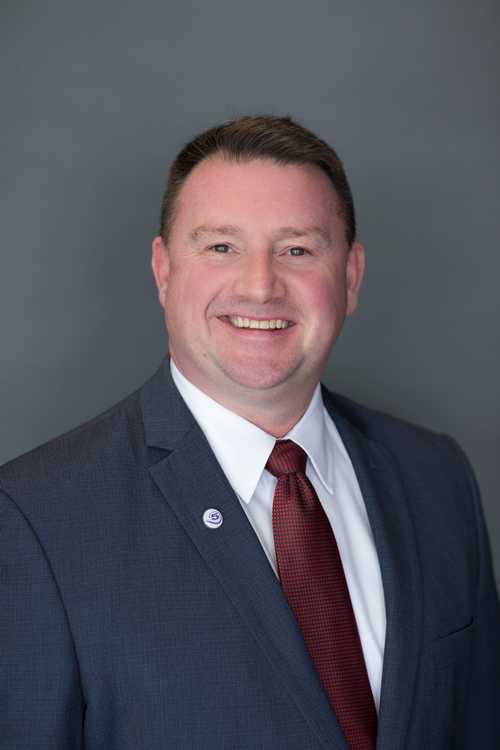 Patrick Deady is Senior Vice President and Director of Residential and Consumer Lending at Bank Five in Fall River, Mass., and First Vice President of the Rhode Island Mortgage Bankers Association (RIMBA). National Mortgage Professional Magazine recently spoke with him regarding his work with RIMBA. How and why did you get involved with the Rhode Island Mortgage Bankers Association and can you share the track that led to the leadership role in this group? I joined because I owned my own company at the time, and knew it was important to be engaged in the issues that could threaten our industry. I was approached by the Board to join and jumped at the opportunity to help out. Why do you feel members of the mortgage profession in Rhode Island should join your association? My hope is that they join to support all the relevant work that RIMBA does, especially our role as watchdog on legislation that could threaten our industry and consumers’ access to mortgage credit. I also know that folks join for many other reasons, including networking, education and opportunities to be social with others in the industry. What role does RIMBA play in the federal and state legislative and regulatory environments? Are there any items on the current agenda you would like to highlight? We remain active with the Mortgage Bankers Association and let them take the lead on federal issues. 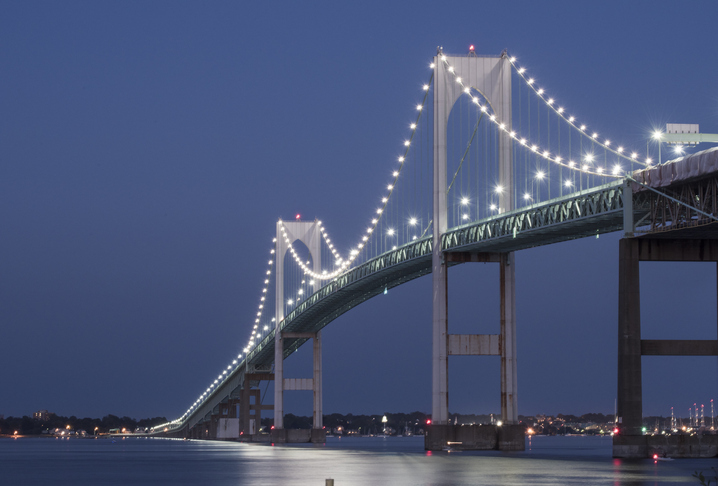 We are vigilant regarding Rhode Island state legislation and issues that could threaten our industry. Lately, things are pretty stable with no pressing issues, but we constantly see legislation that could negatively impact our industry. We have seen increased labor-related legislation that we need to keep an eye on. RIMBA is always a group effort. I think, collectively as a Board, we managed the association through some challenging economic times after the 2007-20088 financial crisis. Membership—and, thus, revenue—was down and legislative threats were high. We fought hard on behalf of the industry and exhausted all resources. Nevertheless, we survive today and continue to represent the industry. What is synergy between your organization and the national MBA? The national MBA keep us aware of issues that negatively affect our industry, and we will disseminate that information on to our membership. Conversely, if we feel there are issues locally that could be a concern to the national organization, we will inform them so they can take any action they feel is appropriate. Leadership from RIMBA attends the MBA state and local conference and the National Advocacy Conference, which is held in Washington, D.C. annually in April. The Conference is a great way for RIMBA to be aware of current issues and be heard on the national level. We need to make recruitment of young people into our industry a priority. State associations need to work with each other and academic institutions to create mortgage learning opportunities for young people to explore. It is incumbent on all mortgage professionals to make young people aware of the great career opportunities our industry provides. We need to undo some of the negative perceptions some young people have of our industry. How would you define the state of the Rhode Island housing market? I would define our state’s housing market as both safe and strong. We have a state whose beauty can rival any landscape in the world. Providence and the rest of the state is attractively located between the major markets of Boston and New York. Whether you are buying your first home or a waterfront mansion, our real estate is favorably priced when compared to our some of our neighbors. So, we are safe and strong now, but we will need to monitor this as rates continue to rise.